Malcolm Butler seems to be all in for 2017. Fresh off signing his one-year restricted free agent tender, Butler has reported to Gillette Stadium for the Patriots' voluntary offseason workouts. 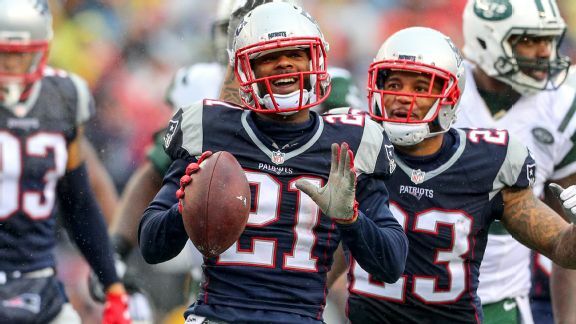 He now completes a secondary with Stephon Gilmore, Eric Rowe, Devin McCourty, Duron Harmon and others, which could easily be the best in the NFL next year. There were rumblings for months about Butler being traded to the New Orleans Saints, but those rumors are completely dead now. Butler will be an unrestricted free agent after the upcoming season and will definitely cash in on a new contract. For more of my articles, click here.